Our home is just beginning to be automated, yet already my wife hates it when I turn lights on in the house from 1,500 miles away. One year ago, I backed a startup called SmartThings, via Kickstarter. My doors are now equipped with accelerometers, thermometers and magnetic sensors. SmartThings sends me a text message to alert me that someone is knocking at my door or that the door has been left open. My living room lights turn on when there is motion in the room, but only after sunset. I’m alerted when Porter, our bagle (that’s a basset hound/beagle mix), strays away from the home. Home automation has come a long way. In the past two years, an explosion of cool, geeky gadget startups have launched seeking attention and funding. Reliability, security and technology have improved to allow very simple or extremely complicated interactions with your home. This new technology is red-hot in the investor community for both large corporations (Philips, GE) and well-funded startups. Millennials (aged 18-35) are the reason. “They’re technology-driven and they want their homes to reflect that, too. 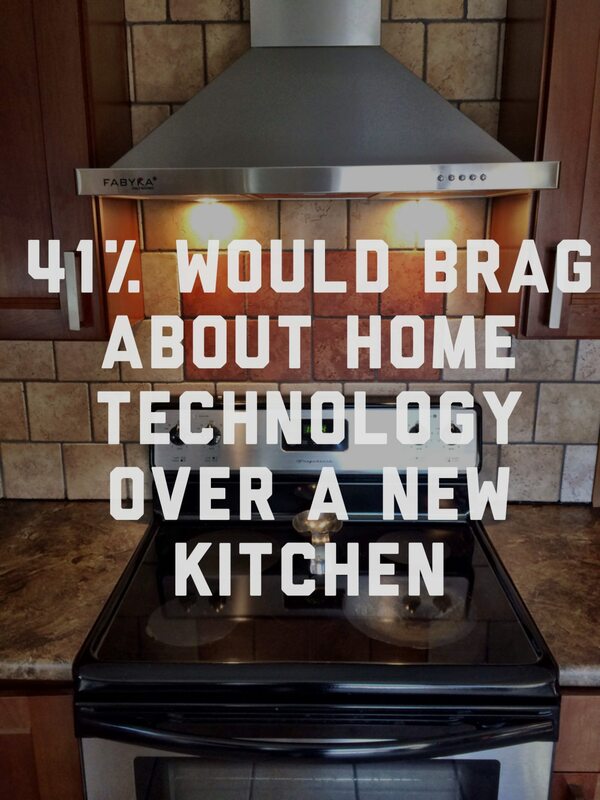 Forty-one percent of millennials surveyed say they are more likely to brag to a friend about a home automation system rather than a newly renovated kitchen,” according to the results of a 2013 Better Homes and Gardens Real Estate survey published in Realtor Magazine. One thousand adults aged 18-35, known as “Generation Y” or the millennial generation, participated in the survey. In 10 years, both the homebuying mindset and the technology behind these tools have changed significantly. In fact, “Seventy-seven percent (of millennials) say they want a home with technology capabilities,” according to the survey. Gen Y demands home automation. This is no little niche market segment. There are 80 million millennials, making them the largest generation. In 10 years, they will represent 75 percent of the workforce. Savvy real estate professionals who want to work with this largely untapped market segment ought to better understand home automation than their peers. Professionals will walk the walk and understand the buyers. Real estate agents are expected to be experts on all aspects of the home. Home automation is the deciding factor for many when buying a home. The cost to participate is not high. The best way to understand the home automation trend may be to dive in and participate. Here is my review of Kickstarter-backed SmartThings that I’ve been testing for four months and several other cool home automation products for you to consider. Home automation technology is still cutting-edge and thus, as you would expect, sometimes has speed bumps and growing pains. 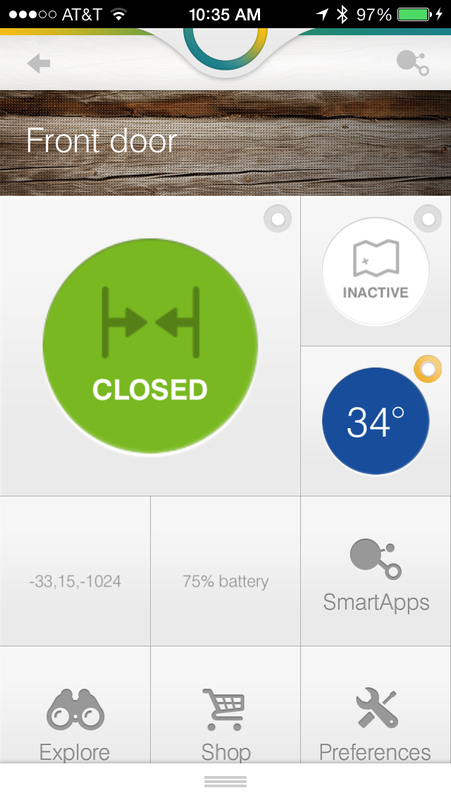 After four months of testing my SmartThings, I have one major problem: I want more SmartThings. (Hear that, Mom? Not turtlenecks.) I strongly recommend this product for homeowners. Realtors ought to think about SmartThings as an amazing closing gift. Its not just another shiny object. The geeky, fun factor plus security and peace of mind are very valuable. DoorBot: $199 (preorder only). This is a 6-inch-tall, weather-resistant night-vision camera with Wi-Fi and doorbell button that lets you see and talk to visitors at your door on your phone whether you are home or not. When a visitor rings the bell, DoorBot will simultaneously ring all your connected devices with video and sound. Lockitron: $179 (preorder). This smartphone app pairs with DoorBot allowing you to unlock the door remotely within the app. Built with Airbnb, offices and renters in mind, owners can grant and revoke entry remotely using the app. The best part: With your phone in purse/pocket, Lockitron will sense your presence and unlock — it’s keyless entry for your home. August Smart Lock: $200. This is Lockitron’s competition and just raised $8 million in series A funding. At this point, they look to take the lead due to strong funding. Nest Protect: $129. The Nest Thermostat was a big hit, but this is the new, unannoying carbon dioxide and smoke alarm. Burned bacon sets off the alarm, and normally it’s barking dogs, crying kids and chaos. Just wave at your Nest to tell it all is OK. Peace restored. Nest Protect will even text you when the batteries are low, rather than chirping at 2 a.m. But if you are up looking for strange sounds in the house at 2 a.m., it has a motion detector that can turn on its integrated night light. Garageio: $129. There are about 10 good Wi-Fi-enabled smartphone garage door openers on the market that allow you to monitor the door’s status from anywhere in the world. The install time on Garageio to your existing door opener is low, at about 15 minutes. GE Wall Oven: $3,500. This Wi-Fi-enabled wall oven concept was recently introduced. At that price, this idea seems half-baked. (Note to GE: All items here are under $200.) Also, see iGrillMini, below. Chris Drayer’s old grill with new tricks. 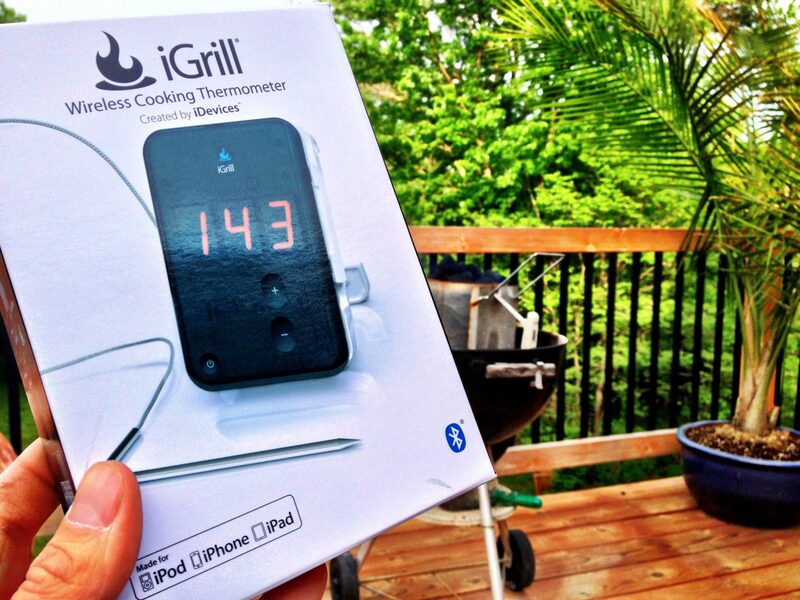 IGrillmini: $39.99. I’ve owned and loved the iGrill ($99) for a year. It’s a digital cooking probe that connects to your mobile device via Bluetooth. It’s awesome to check the smoker temp while running errands. The iGrillmini is on my want list, as it’s more rugged, uses Bluetooth 4.0, and at 150 hours, is more battery-efficient. Kohler Moxie: $199. This is a Bluetooth showerhead speaker. Yup — sounds like a bad idea to me, too. Listening to Trialogues Podcasts while lathering up may be enlightening, but feels somewhat awkward. Even in theory, Moxie seems a bit washed up. Chris Drayer is the founder of FinchMktg and marketing director for FloorPlanOnline. He can be reached at Chris@FinchMktg.com or @FPO on Twitter or Google Plus.